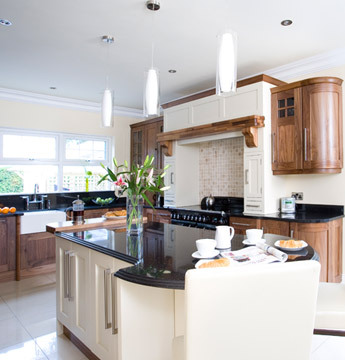 We design kitchens in a style that can be traditional, modern or anything in between. It's amazing how a change of furniture can rejuvenate our homes. Brings a home to life! At Pattersons we specialise in designing and creating high quality kitchens. 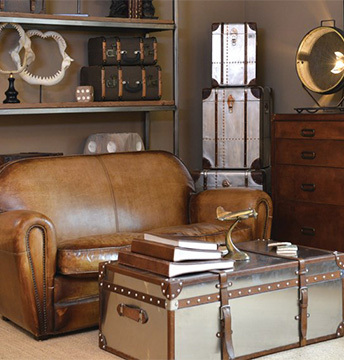 We also craft bespoke furniture and have three excellent showrooms in Lifford, Derry and Navan. Between them we carry an extensive range of furniture and giftware. You might recognise our name, we’re proud to have been featured many times in some of the countries leading interior magazines. It's the job of our designers to help you realise your dream kitchen. Our craftsman are experts in creating furniture of any size, material and colour. In our showrooms you can find the perfect present or just treat yourself!